So you want to buy CBD. And then you go to shop online and you’re faced with all kinds of CBD in forms you’ve never even heard of. Where do you begin? How do you decide what kind of CBD to buy? And what if you need different forms of CBD in different scenarios? Which Form of CBD is Best For Me? If you find yourself in this situation, don’t worry! You’re in the right place. We’re here to help. In this article, we’ll answer all your questions and help you decide what kind of CBD will work best for your particular needs and desires. Keep reading, and we’ll cover the general benefits of CBD and also go over the pros and cons of the most common ways that people choose to take CBD. 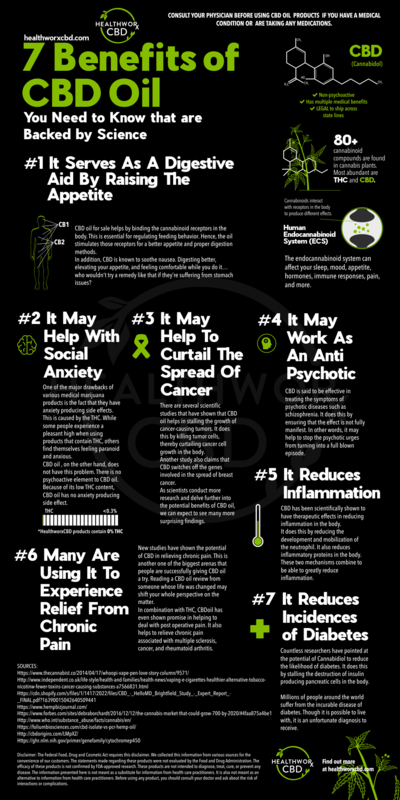 7 Benefits of CBD Oil Backed By Science Infographic – Tap on image to zoom in. Wondering how CBD may benefit you and your health? There’s a reason CBD is growing in popularity at a rapid rate. CBD may be able to help with a wide variety of health issues and ailments. People report that CBD helps with everything from chronic pain to anxiety to Alzheimer’s. 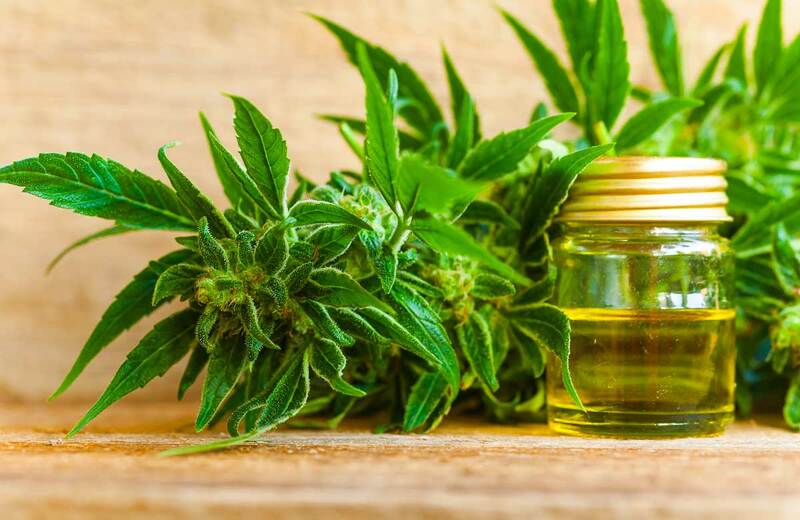 In fact, it also seems that CBD can have a positive effect on epilepsy patients, as CBD may be able to help reduce the frequency and severity of seizures. Suffering from stress, anxiety, and depression? CBD may be able to help with that, too. Many people claim that CBD helps to soothe their mind and ease their anxious thoughts. In addition, it can be a much more safe and natural alternative to prescriptions. Those who turn to opioids for pain relief face a lot of risks and dangers. It is easy to overdose on these medicines and they are very addictive as well. CBD, on the other hand, does not carry these risks. You cannot really have too much of it, and it does not present a risk of dependence. In fact, some turn to CBD for help getting away from addictive tendencies with dangerous substances! Great question — and we’re glad you asked! Unlike traditional marijuana, pure CBD does not contain the cannabinoid THC. THC is the chemical responsible for producing a high. CBD does not have any sort of psycho active effect. CBD is in tests now to see how it may work in anti psychotic treatments. 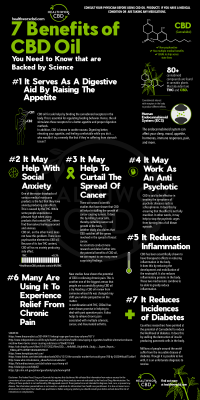 If CBD can help with mental disorders, this would be a big deal for those who experience these things. CBD may also be able to help those suffering in the sleep department. By providing pain relief and a sense of calm, CBD may be able to help you ease off into sleep. It also helps reduce pain by taming down inflammation and providing a more balanced sense of overall well being. In the next section, we’ll go over some of the most popular forms of CBD. Use this as your handy guide to deciding which types of CBD may work best for you and your lifestyle. Once you find the perfect fit, you’ll be glad you took the time to research which types of CBD are best for what you’re looking for! A CBD oil tincture is the most standard and common form of CBD. It is a simple, pure CBD oil. It comes in a bottle with a dropper so you can easily administer it. An oil tincture needs a base for the CBD. In our case, we use coconut oil. Some call this marijuana oil, hemp oil, CBD oil, or CBD tinctures. In essence, they are all different words for the same thing. Adding it to a base of MCT coconut oil makes for an incredible combination of some of nature’s best super foods! People love using a CBD oil tincture because it is extremely versatile. You can take as much CBD as you want or as little as you want. The CBD is distributed evenly throughout the bottle. So you can take a big swallow or a tiny drop. The choice is yours! This method gives you a lot of freedom when it comes to dosage. Whether the bottle has a high or low concentration, you are in charge of how much you take at one time. You can start low and then ease up your dose as you need. With a CBD oil tincture, the dosing is in your hands. While many people love this flexibility, it can also be one of the cons of using a CBD tincture. One of the potential drawbacks of using a tincture is the same as one of its perks. It is very flexible when it comes to your dose. If you’re not careful or knowledgeable, you leave room for human error. Maybe you accidentally took more or less than you planned to. No matter what the case, if you have a less than perfect experience, then that’s not ideal. With other forms of CBD, the control and responsibility is not in your hands. You simple take a couple capsules or rub some CBD into your skin. But with a CBD oil, the dosing is left up to your discernment. The best idea is to start off with a low dose and then work your way up from there. That gives you the ability to figure out exactly what works best for you. You can stop when you feel good and not take more than you should. In addition, one of the reasons people don’t like to take a CBD tincture is that it can be messy. You’re dealing with the actual oil. It is not in a mess-free and convenient pill form. Instead, it can spill, drop, or get on your skin and clothes. However, as long as this does not bother you, then taking a CBD oil might be a great way to go. CBD capsules are basically just CBD oil put into pill form. In our case, we use soft gel capsules that are vegetarian friendly. Each capsule has a specific amount of CBD inside. They come in a bottle, just like most pills. Also like most pills, they are easy to swallow and easy to transport. CBD capsules are another one of the most popular forms of CBD. So what are the pros and cons when it comes to CBD pills? Most people turn to a CBD pill because they are so convenient. They’re easy to carry around with you and won’t make a mess. 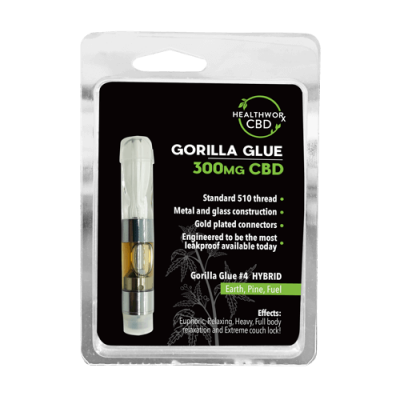 In addition, they contain a specified amount of CBD, so you don’t have to worry about controlling your dose. You don’t have to prep or mess with anything. This makes CBD capsules perfect for those on the go. In addition, CBD pills are easy to remember. You can take CBD pills as a daily supplement or treat them like an alternative to pain pills. For example, some people only pop a CBD pill when they are in pain or feel they need one. With all there is to love about CBD capsules, it’s important to be aware of the flip side too. While many people don’t mind the cons of CBD pills, it’s still best to know about them. With any form of CBD that you ingest, you’re going to get a low level of bioavailability. This applies to CBD oil tinctures, capsules, and more. A low level of bioavailability means that there is less CBD available to you and it takes longer to have an effect. Because it processes through your digestive system, some CBD gets filtered out. Other forms of CBD offer a more powerful experience with a quicker onset. And you might get impatient and take more CBD than you needed because you thought it was having no effect. So, to some people, ingesting CBD is not ideal. Some also do not choose to go the pill route because it is not easy to modify your dose. Each pill contains a certain amount. You can take one pill, two, or three, but you cannot take some amount in between. Vaping CBD is another extremely popular way to get your dose of CBD. Using a CBD vape is as natural as just breathing in. Once you have your vape prepped with your favorite oil, you can take it on the go and use it when you want or need it. There are definite upsides and downsides to taking CBD in the form of a vape. One of the biggest reasons people choose to use a CBD vape is because of the high bioavailability it offers. Vaping CBD is one of the most direct routes. It offers a straight shot to your blood stream via your lungs. Unlike ingesting CBD, vaping CBD means you’ll feel the effects right away. You may also feel them more strongly, since no filtration system got in the way first. In addition, taking a vape around with you is relatively simple. Many would prefer to carry a vape than a bottle of CBD pills or an oil tincture. Because of this, vaping CBD is pretty easy to do and convenient to transport. Some worry about the health side effects of using a vape. In some cases, these are valid concerns. Some vapes can be risky, and some vape oils may present unwanted or unexpected side effects. That’s why it’s important to do your research before adding anything new to your regimen. Some of the cons include the fact that vaping CBD is a more complicated process. You have to shop for and purchase a vape. You have to know how to fill it properly, when to charge it, how much to use, and more. A vape is just like any other gadget or device. It can break, malfunction, and more. It may make some things easier, but when you compare it to something as simple as a CBD pill, you realize that there’s a bit of a process to it. This is why some people would rather just take CBD some other way. Another very common form of CBD that you’ll encounter is a CBD balm, lotion, or rub. Topical CBD products are very popular. You do not consume or ingest them, which makes many people willing to give them a try. Of course, there are things to like and dislike about using topical CBD products. Read on to learn more. Some of the pros of topical CBD products include the fact that they are pretty simple and foolproof to use. You don’t ingest them, so it’s not like you can take too much. 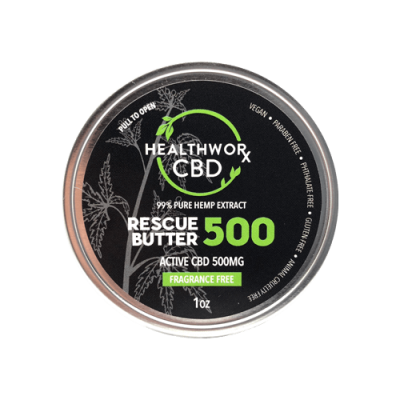 Best of all, using a CBD balm, lotion, or rub can help to ease soreness. Many people love massaging CBD into their muscles or joints for powerful relief. Also, topical CBD can have a positive effect on the skin in addition to the internal force. Some feel that because the CBD merely is rubbed or massaged into the skin, it has less of an effect. In addition, topical CBD can get a little messy. You have to apply it with your hands or a roller. It can make your skin feel a little greasy or oily. However, our products are light weight and help nourish the skin. But some people still would prefer not to have to make contact with a CBD product when they take CBD. It’s not always efficient for those on the go. This entry was posted in cheap cbd oil, Lifestyle and tagged CBD Benefits, CBD Treatment.